Thanks for all your feedback. Our rules are now in final draft. This means that they still contain grammer, and wording issues, which we are in the process of correcting. 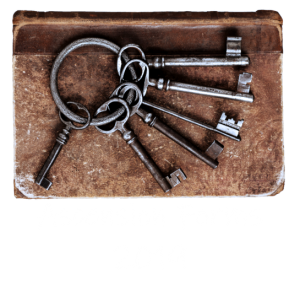 25/3/2019 – Updated Character Creation to FD v1.07 clarifying warrior techniques, giving ecclesiastic more rites cards, and stopping ice magic effecting everything! 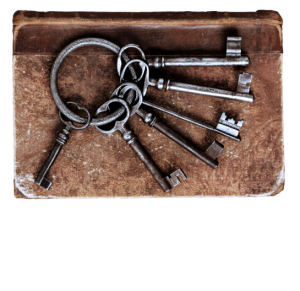 25/3/2019 – Updated Spells of the Vale to FD v1.01 allowing Counter Magic to be used in an intuitive way. 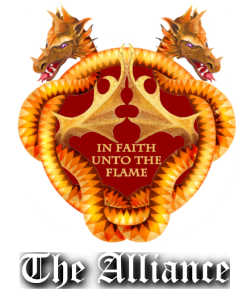 22/3/2019 – Updated Alliance & Khanate to v1.03, Character Creation to v1.06, Vale Handbook to v1.06 correcting; weapon sizes, racial skills, and adding terms to glossary. 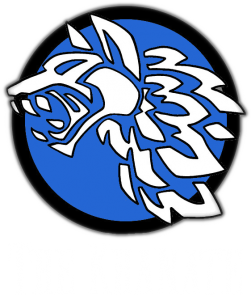 19/3/2019 – Updated Alliance to FD v1.02 removed khanate living races!!! 19/3/2019 – Updated Alliance/Khanate/Character Creation to Final Draft v1.01/v1.01/v1.05, respectively, changing Rage racial ability to standard across all documents. 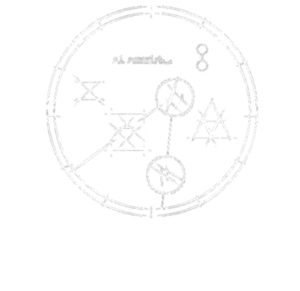 19/3/2019 – Updated Vale Handbook to FD v1.04 added Heroic Death under Glossary (oops). 19/3/2019 – Updated Character Creation to FD v 1.04 add Numeracy skill, and cross profession/class information. 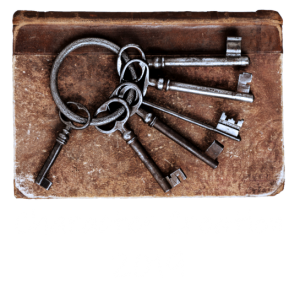 18/3/2019 – Updated Character Creation to FD v.03 after correcting Body magic available, and development points for starting characters. 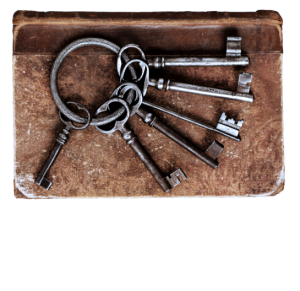 18/3/2019 – Updated Vale Handbook to FD v .03 after correcting bow poundage. 18/3/2019 – Updated Vale Handbook to Final Draft v1.02 after correcting Large Shield sizes.